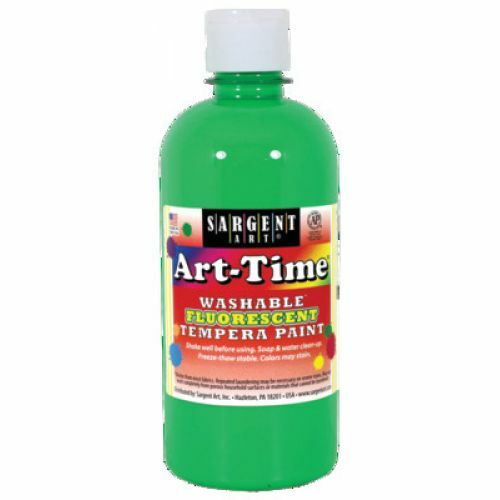 Neon pigmented tempera will make artwork pop! Washes from most fabrics and skin with soap & water. AP Certified non-toxic. Made in USA. 16 oz.